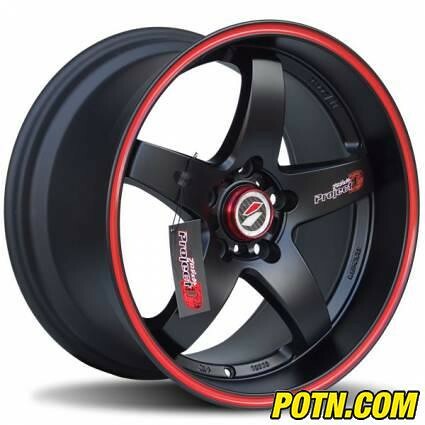 In front I want to get these on 205/35/18 Tire and 18x8 ET25 or 18x8.5 ET 35 Wheel? But does STOCK MR2 handle with either these sizes ? I tried calculating the size but Im not so sure about the results.. 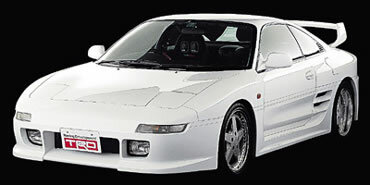 Both would stick out beyond flush on a standard MR2.